Whether your car key is damaged or lost, call us for car key replacement in Markham, Ontario. Our company is equipped fully to replace any auto key in one go. From cutting car keys to programming new age ones, you can trust our team to utilize the right equipment to do the job right. We also respond quickly. Problematic and lost car keys cause significant problems. Not only will you not have access to your car but your vehicle might also be in jeopardy. So, contact Markham Lock & Key Service if you need to replace the car key urgently or just need to make an extra key now for peace of mind. 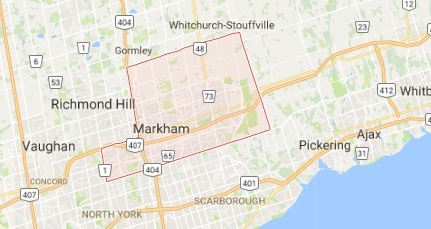 Whenever you want car key replacement service in Markham, count on us. 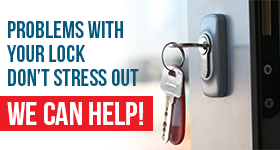 We provide emergency service in the event the key is lost, stolen, or broken. Rely on our expert car key techs to make a new key in no time. Whether this is a laser key, a simple model, or a fob, we can be of assistance. Car keys are made differently by each brand and for each model. They might all look similar but there are distinctive grooves and cuts between them. 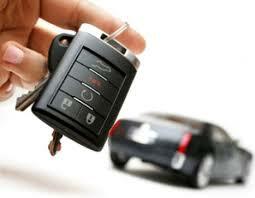 We assure you that our techs are trained to have any car key made to your satisfaction. Everyone on our team is qualified and up to date trained. We handle similar problems with most car makes and years. And so we can replace your car key too. No matter which car key you want to replace, our auto locksmith will do the job right. We provide emergency service but can also be there to make a second key for you. In either case, the job will be done correctly. In order to replace most car keys today, there is a need to use high tech devices and all sorts of tools. Rest assured that our vans are filled with such equipment. And this ensures not only our prompt but also high quality car locksmiths service. It’s reassuring to know that there is an expert locksmith near you ready to help you out at affordable prices and 24/7. So, don’t hesitate to get in touch with us if you need car key replacement Markham service.